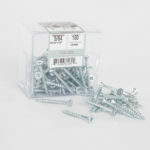 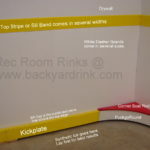 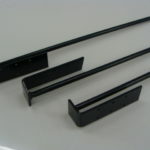 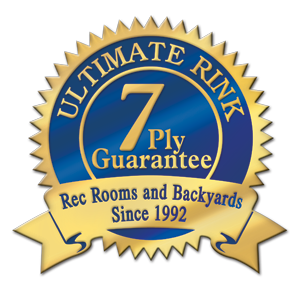 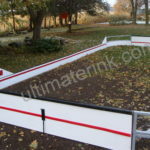 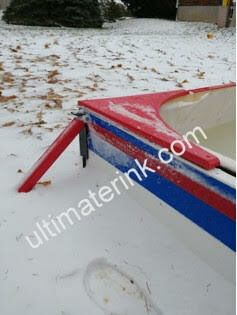 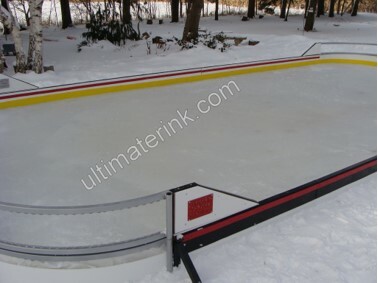 This is an Ultimate Rink EXCLUSIVE!! 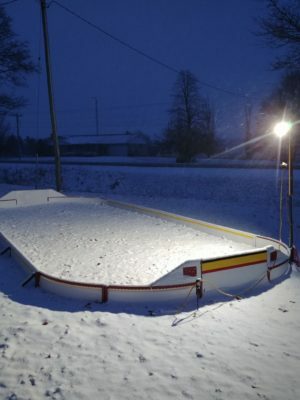 Superb brilliance for night time hockey! 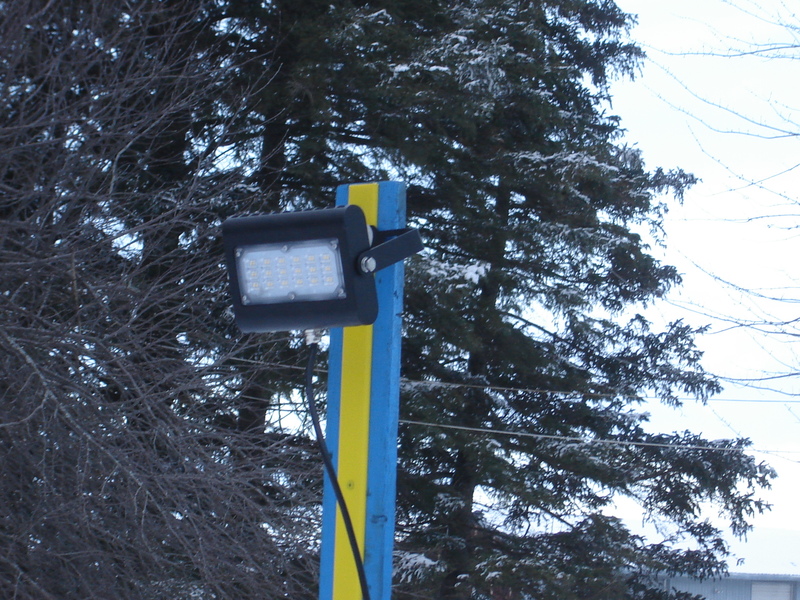 This little light packs a powerful 2740 Lumens with a 30 watt rating (what an energy saver!!) 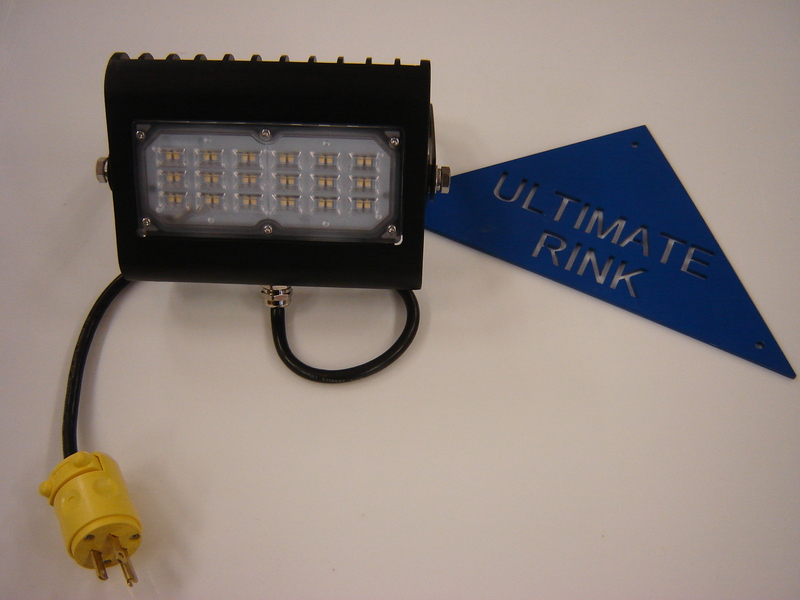 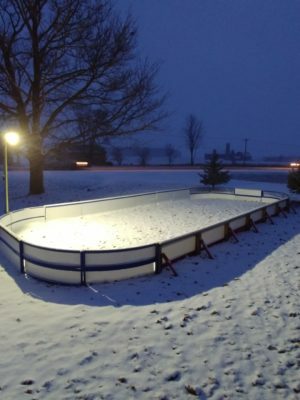 The perfect light for a night time skate or night time hockey!